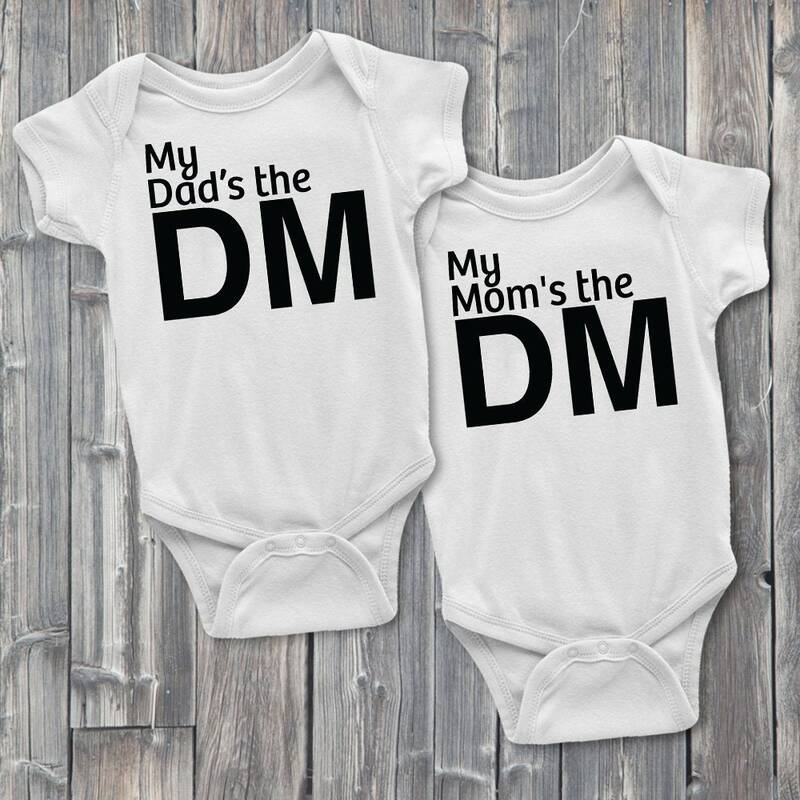 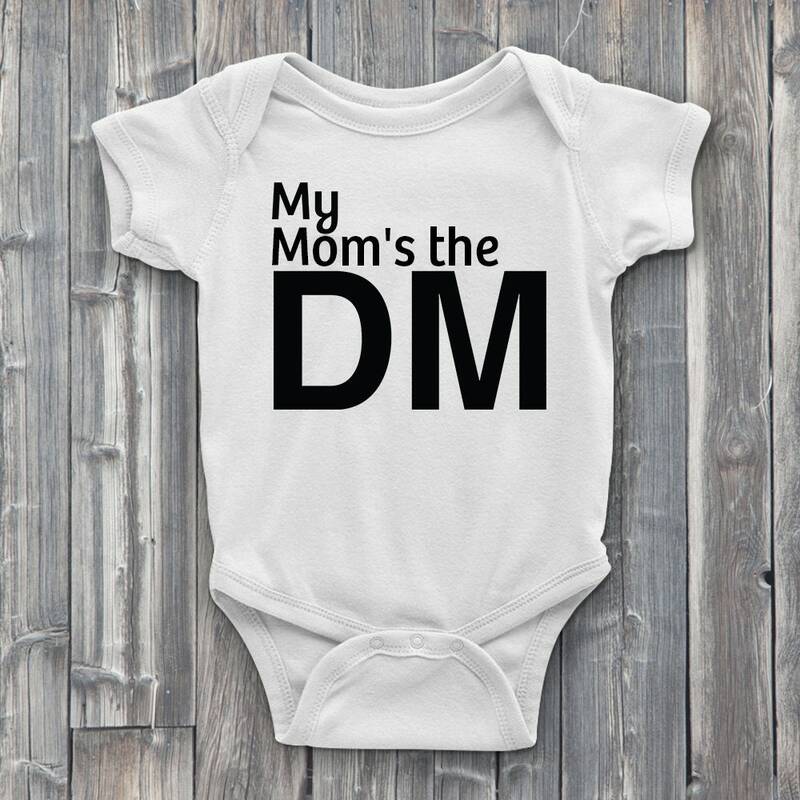 My Dad's or My Mom's the DM Dungeons and Dragons baby ONESIE, is the perfect geek gift for your favorite Dungeon Master! 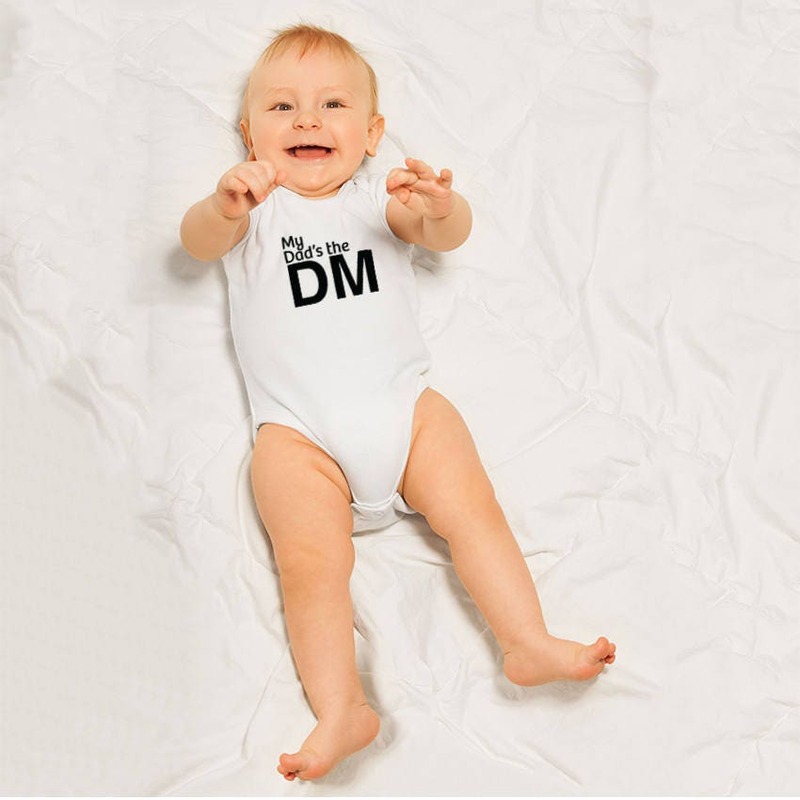 Spoil the storyteller with a DM gift that is sure to earn you brownie points, or at the very least prolong your inevitable doom! 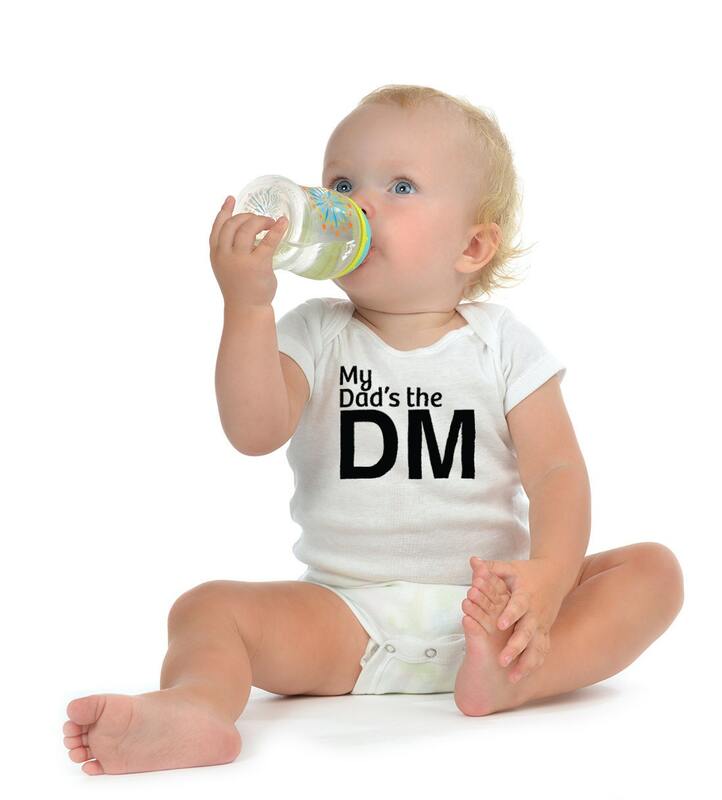 Only the finest soft white 100% cotton fabric is used as light armor for the baby. 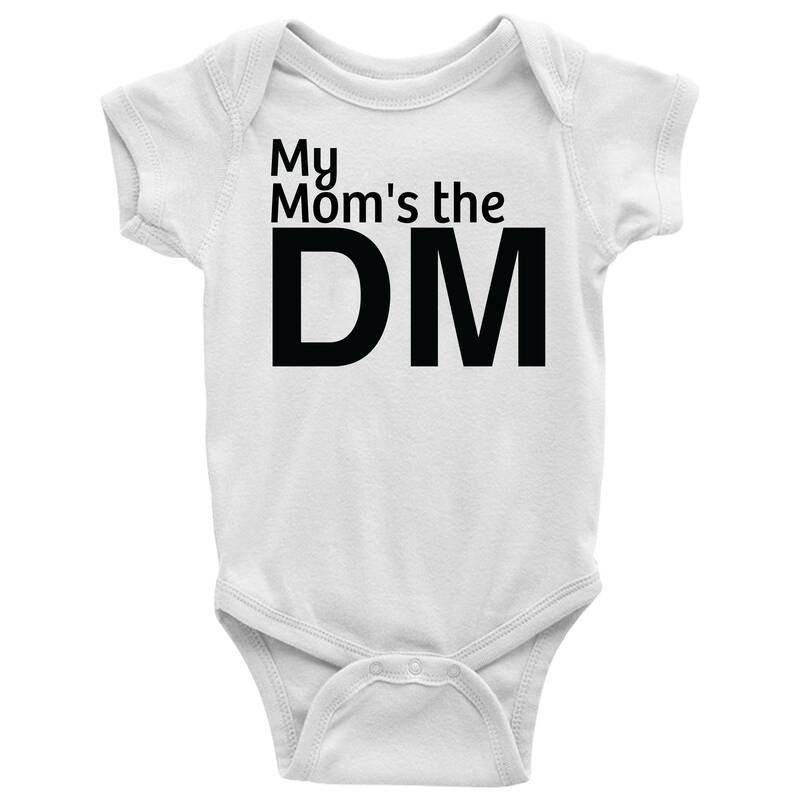 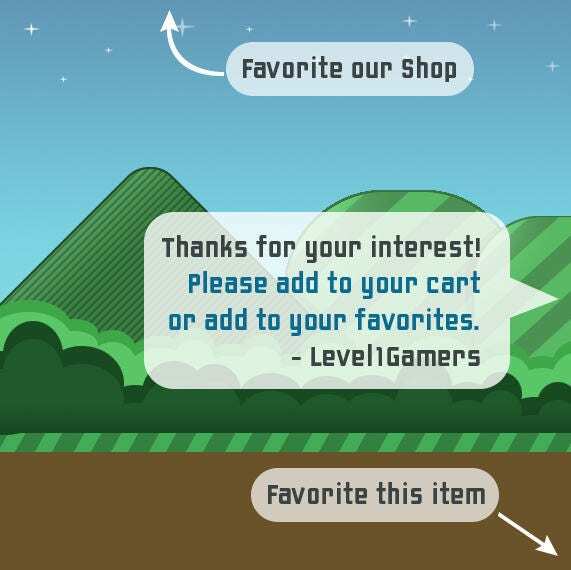 Is available in many adventuring sizes and is unisex for baby boys and baby girls. Makes a great new dad gift for gamer dads everywhere!